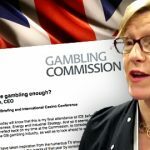 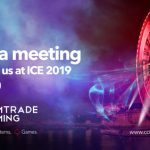 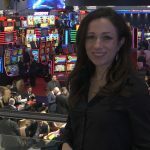 Comtrade Gaming announces that at ICE 2019 it will highlight how value through a high degree of real-time retention strategies can be created. 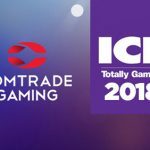 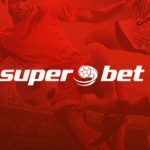 Comtrade Gaming announced that it has become Superbet’s back-end platform supplier with its iCore – The Enterprise Gaming Platform. 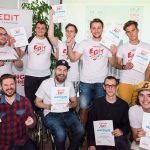 Comtrade Gaming welcomed the 22nd generation of students to Comtrade Group’s summer IT school program, EDIT. 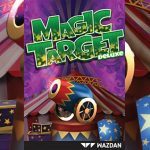 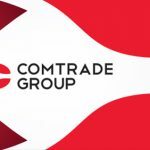 Comtrade Gaming, the leading technology supplier to the gaming industry, announces that Dafabet extended their platform agreement until 2022. 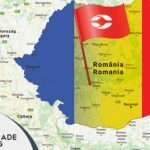 Comtrade Gaming confirms that it was awarded a Class II License by the Romanian National Gambling Office (ONJN).